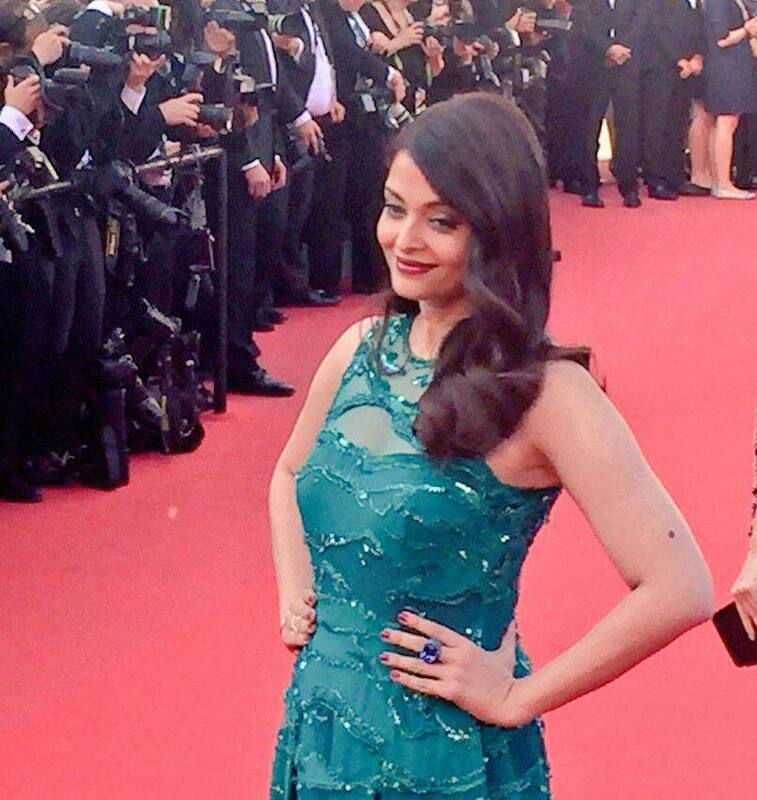 Actress Aishwarya Rai Bachchan poses for photographers upon arrival for the amfAR Cinema Against AIDS benefit at the Hotel du Cap-Eden-Roc, during the 68th Cannes international film festival, Cap d'Antibes, southern France. 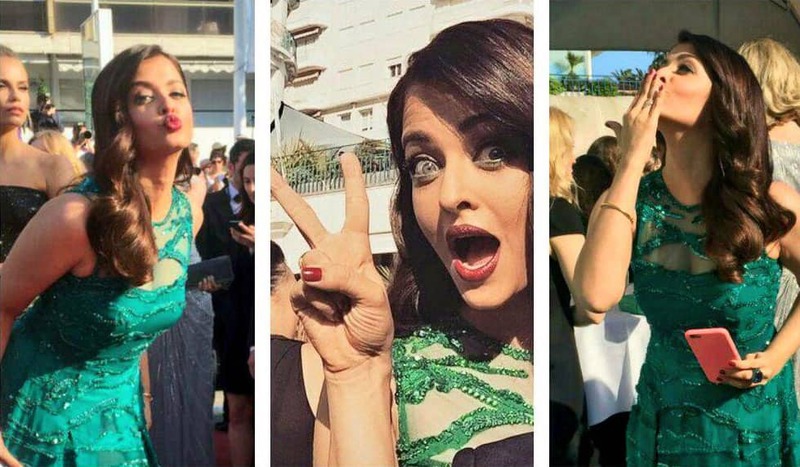 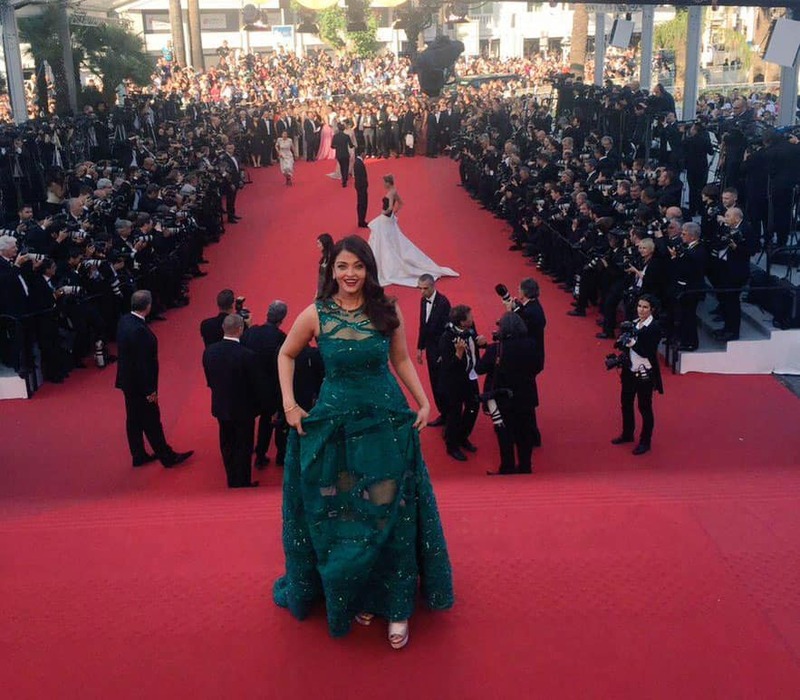 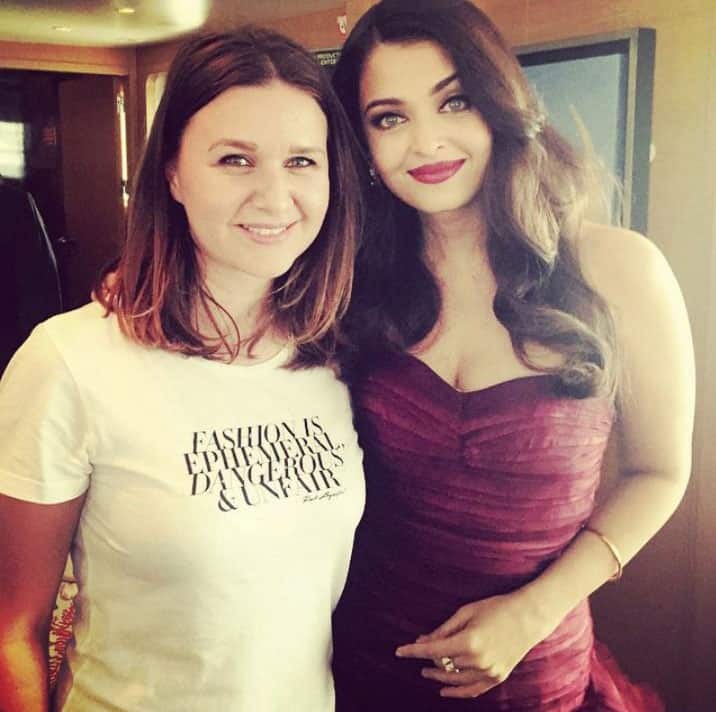 Actress Aishwarya Rai Bachchan poses for photographers as she arrives for the screening of the film Youth at the 68th international film festival, Cannes. 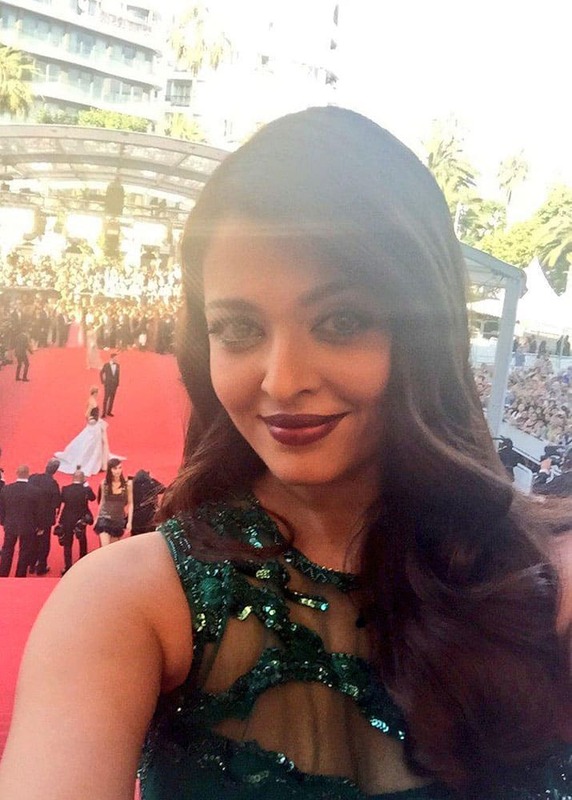 Actress Aishwarya Rai Bachchan poses for photographers upon arrival for the screening of the film Carol at the 68th international film festival, Cannes. 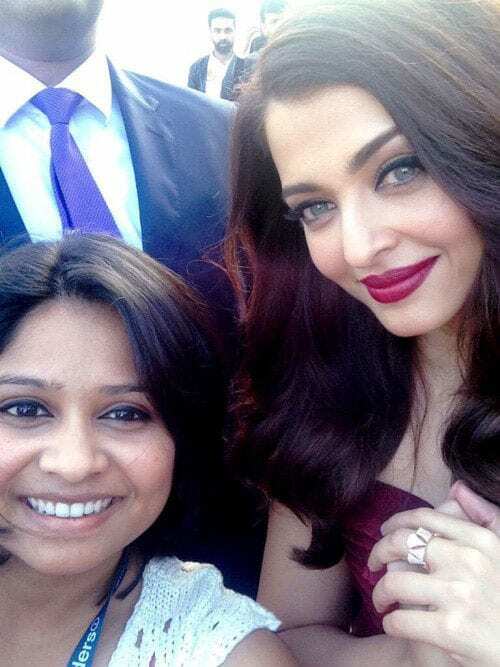 Aishwarya Rai Bachchan poses for photographers on arrival at theVariety and UN Women Panel discussion, during the 68th international film festival, Cannes. 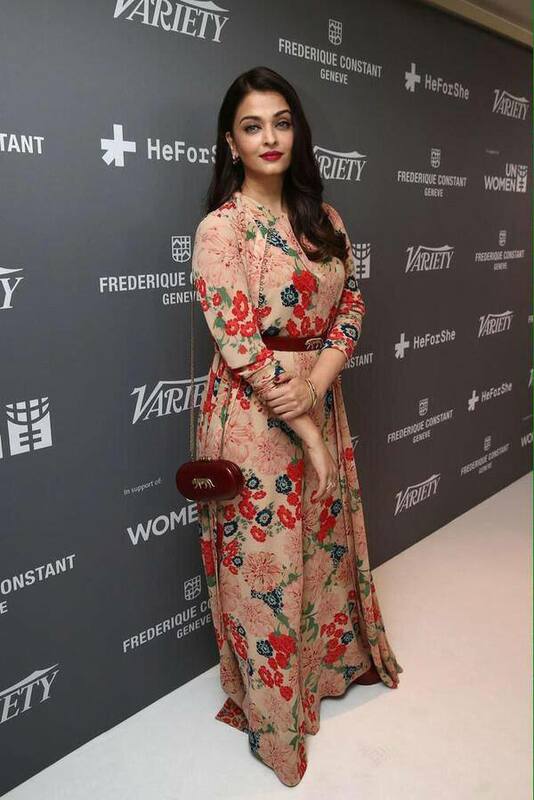 Aishwarya Rai Bachchan poses for photographers on arrival at the Variety and UN Women Panel discussion, during the 68th international film festival, Cannes.